On September 29th, we played the first Bern 15mm DBA tournament. It was an open tournament, the participants were allowed to bring any regular, painted and based DBA 2.2 army. We played the 2.2+ system on a 75x75cm board. It was allowed to deploy dismounting elements as knights or blades without extra PIP cost. There were four participants: at first everyone battled everyone, then we had two more matches 1st against 2nd. The same 12 elements had to fight every match. One match was 75 minutes, the winner got 10 points, no points for draws or defeats but 2 points for each element killed. 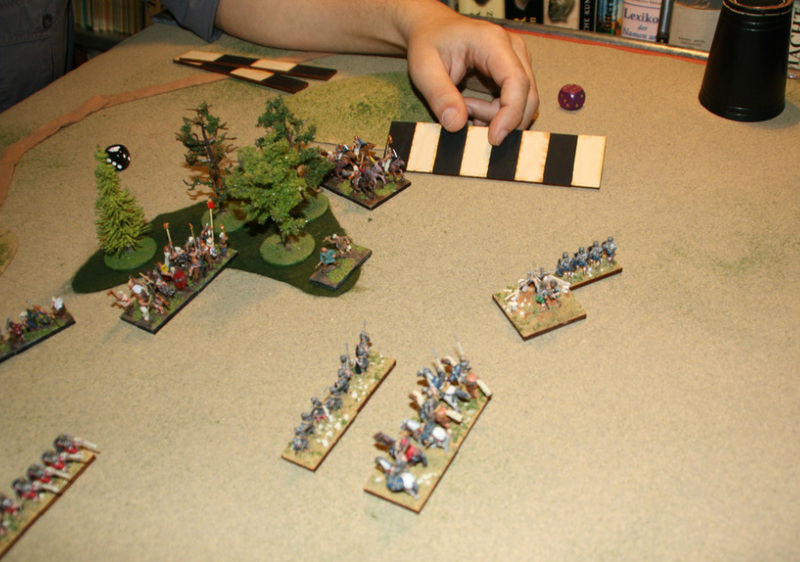 The German cavalry circles round the wood to charge at the Roman artillery. Close encounter of the third kind: Early Imperial Romans prepare to battle their own ancestors, the Camillan Romans. Maerk and tournament newbee Alex in action: Medieval French vs. Early Germans. After the lunchbreak we decide to stay in the garden and enjoy the warm autumn weather. Early Germans take a running jump on the road, the Camillans rise their shields and hope they will do as a buffer stop. French knights throw themselves against a Roman attack on their left flank. Medieval French and Camillan Romans try to keep it straight. 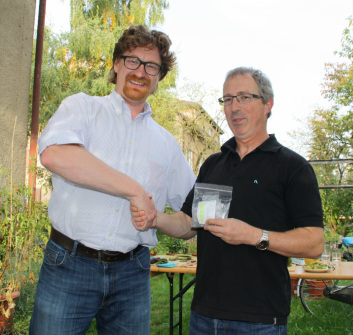 Tournament host Korbi congratulates Maerk on his first place. 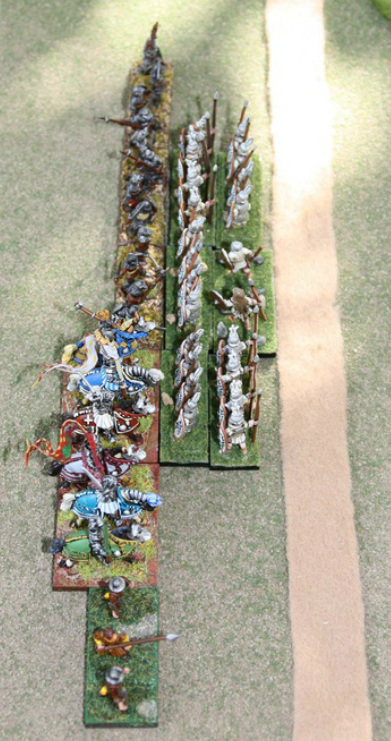 The tournament prize are some dozen hours of work in form of the I/60b Early Achaemenid Persian army from Essex. It will come in handy at next year's Bern 15mm tournament where only book I armies with at least one chariot are allowed. Thanks to all participants for joining the tournament and your brave fighting. The saturday's hours felt like minutes! Hope to see you all again next year. 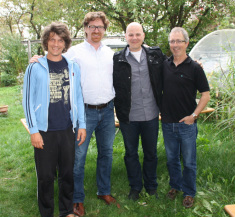 Special thanks to Menic for letting us play at his house and garden!